Club Membership: Membership is required to participate in our summer program. Please include a membership application with your registration if applicable. Summer Hours & Fees: During the summer our Clubs operate Monday thru Friday from 6:30am* to 6:30pm, and 9am to 2pm(Core Program only). The Explore Summer Program includes Field Trips and a Club T-shirt. Some scholarship assistance, prioritized for families, is available. Waiting listings may apply. Inquire at your Club. *Start time TBD. Who Can Attend Explore Summer at Club? Youth ages 6 (or completed kindergarten) thru 7th grade for the 2019-20 school-year (through 12th grade for the Core Progam only). 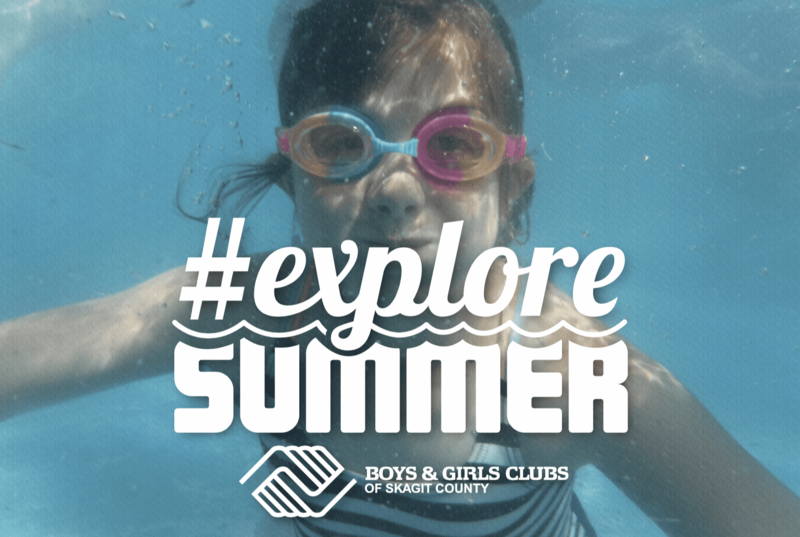 How to Register for Explore Summer: Register in person before June 1st at the Club between the hours of 2:30pm to 6:30pm. Bring your pre-filled forms for each child. Forms are available from the Forms Page. Field Trips: Getting out and about is an important component of the summer, and at the Boys & Girls Club, we are excited to offer field trips locally. All participating youth will need to arrive no later than fifteen minutes prior to the announced departure time**, and be wearing a Club shirt—provided to them on their first day of Explore Summer, or at registration. **Field trip days will be communicated out to parents/guardians closer to the date. Core Program (9am-2pm): The 21st Century Community Learning Center Club is open to youth entering grades 1-12 Monday, June 24th through Friday, August 16th from 9:00 am to 2:00 pm (Closed July 4th and 5th). Bus Pickup and Drop off is available for Core Program participants. Breakfast, lunch, and afternoon Snack are included, as well as local field trips. One Club t-shirt is also included. Club shirts are required to be worn on field trips. Additional t-shirts can be purchased for $10 each at the Club. All-day programs are offered to families at our Club, to help bridge the gap when youth need additional hours of service to remain safe, have fun, and be engaged. The tuition represents our cost of service to deliver quality programs for youth in our community for the week. Concrete Summer Breeze (Grades 1-7): Designed to provide full-day services when the CORE Program is not in session, and to meet the needs of working families. Service is available from 6:30am to 6:30pm (Open time TBD). No transportation is available during these weeks. A $15 deposit required for each week, non-refundable with no exceptions. Extended Day Program (Grades 1-7): Jun 24 to Aug 16th, 6:30am to 6:30pm M-F. *Open time TBD. A $15 deposit required for each week, non-refundable with no exceptions. No transportation is available to or from the Clubhouse before 9am or after 2pm.